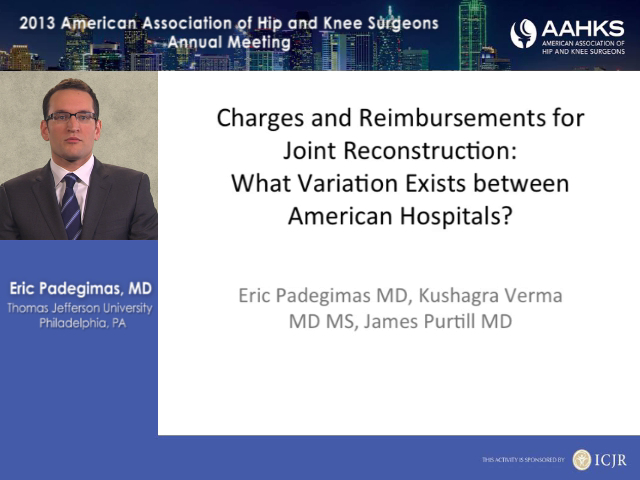 Charges and Reimbursements for Joint Reconstruction: What Variation Exists between American Hospitals? 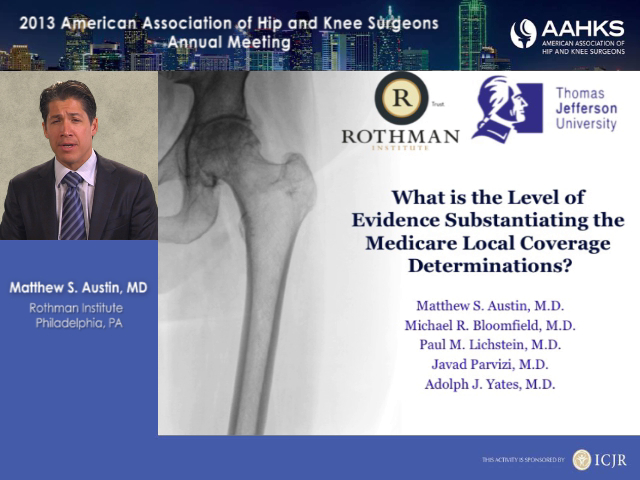 What is the Level of Evidence Substantiating the Medicare Local Coverage Determinations? 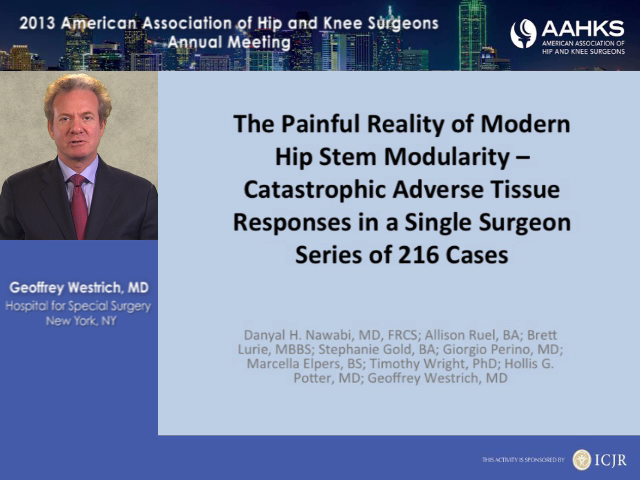 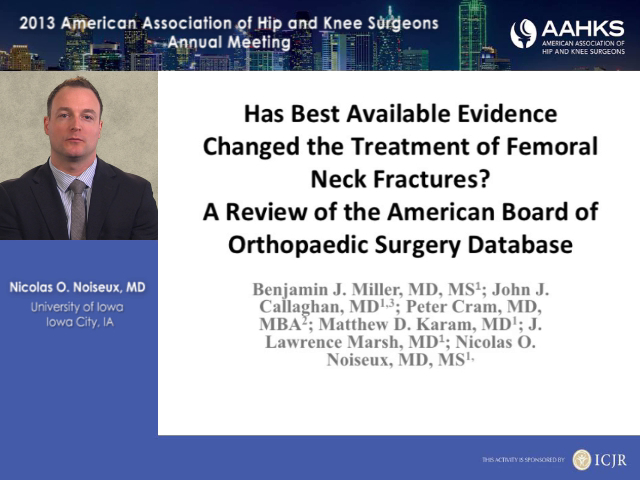 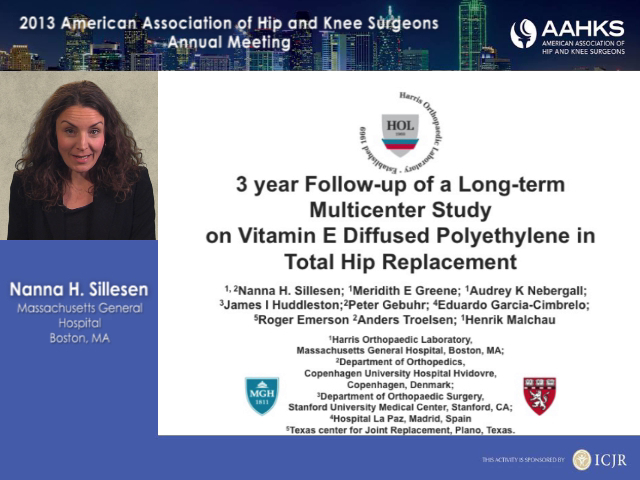 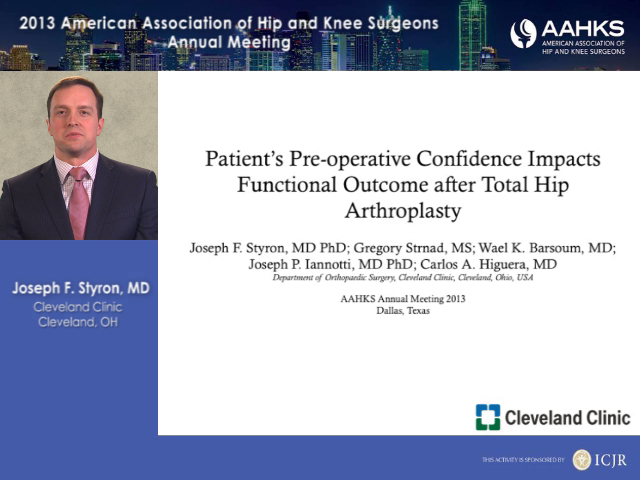 Is Periacetabular Osteotomy Better Than Total Hip Arthroplasty for Sports Participation in Middle-Aged Patients with Symptomatic Acetabular Dysplasia? 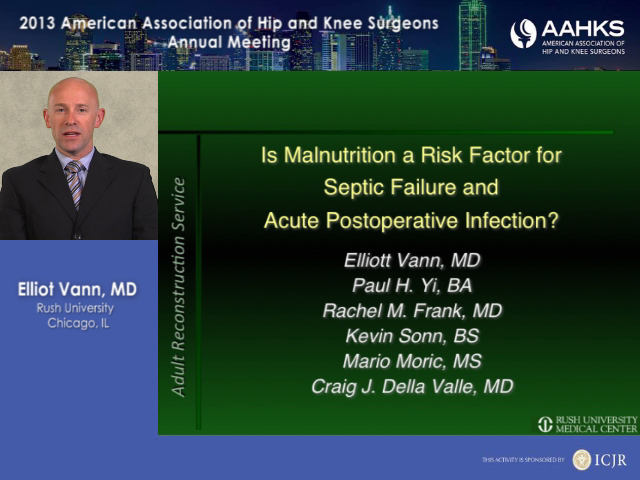 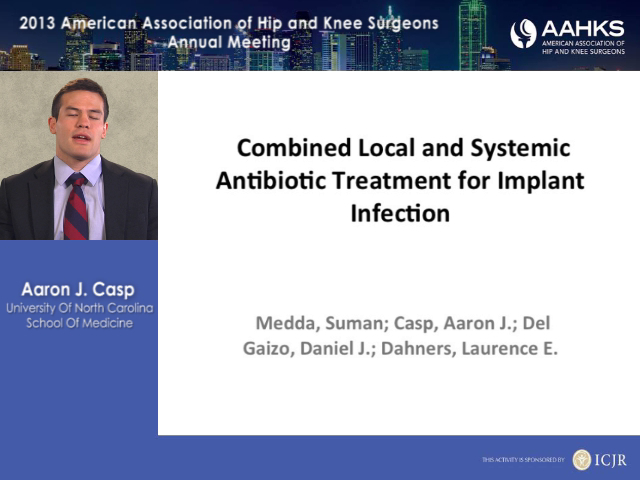 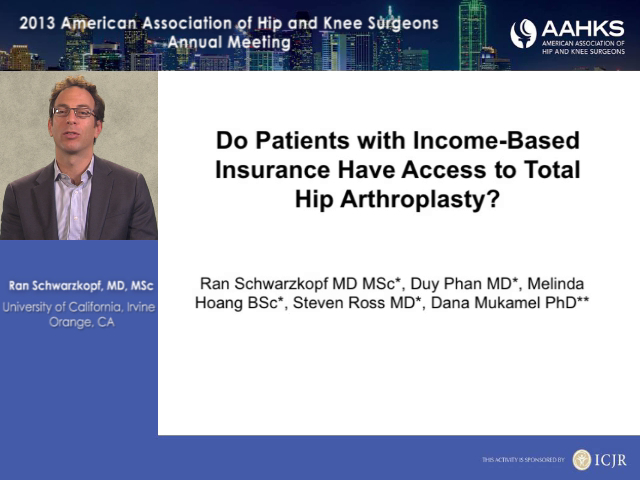 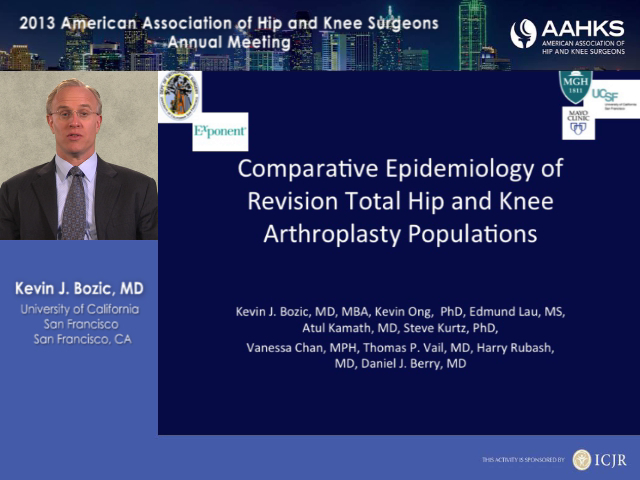 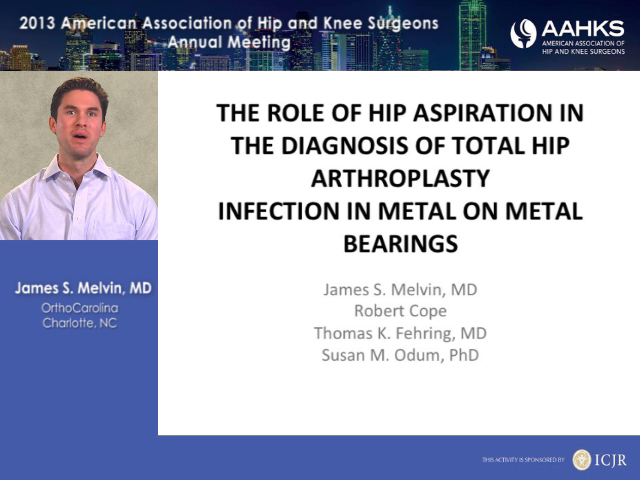 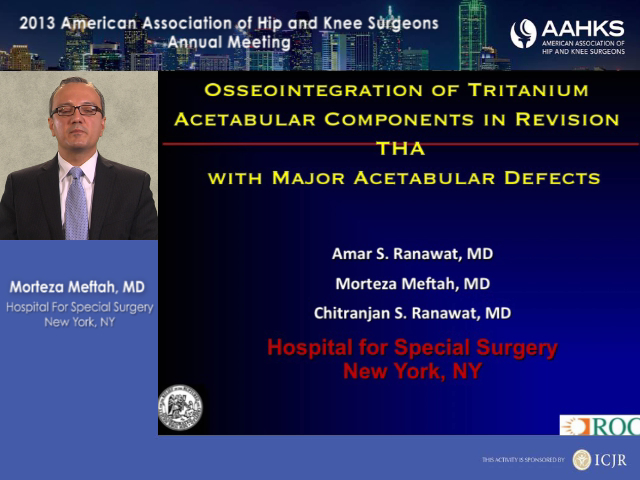 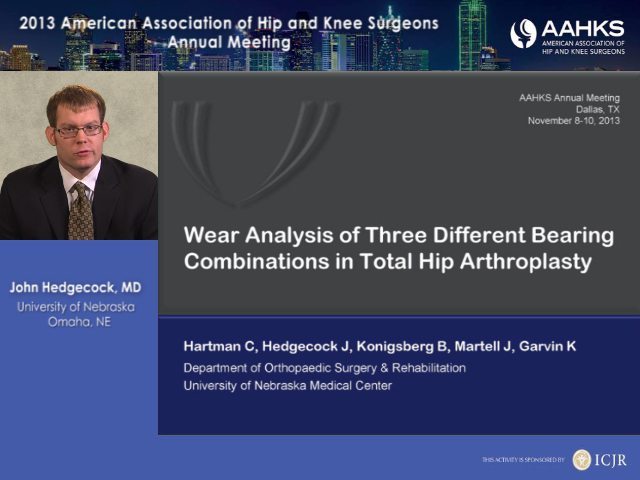 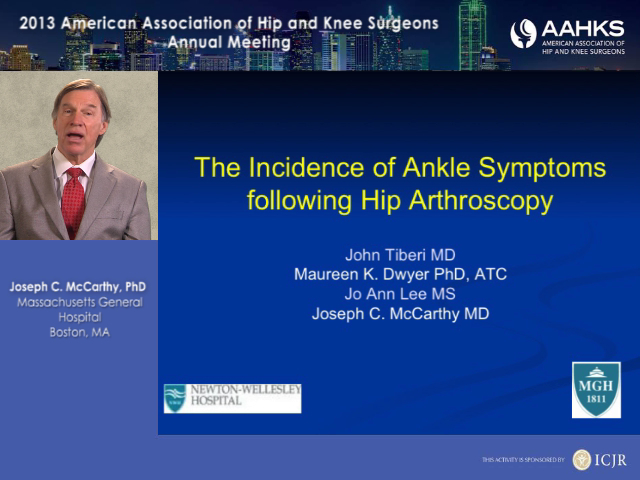 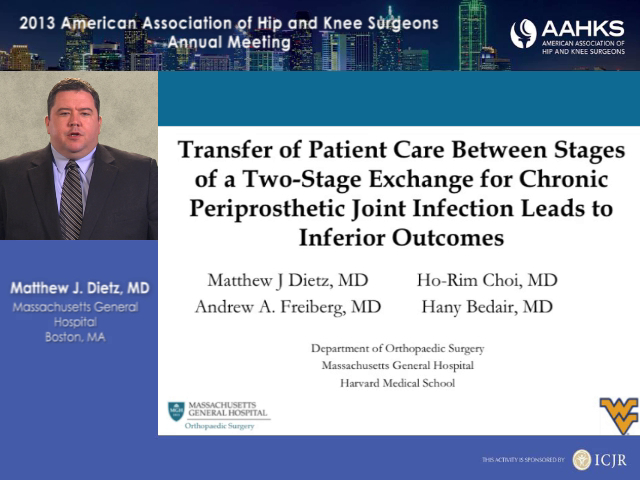 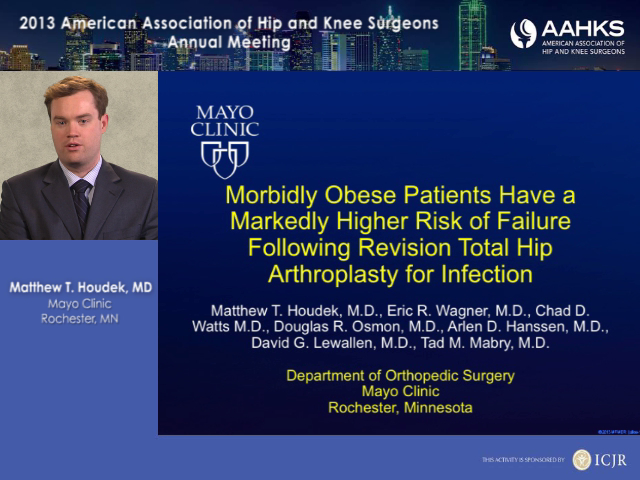 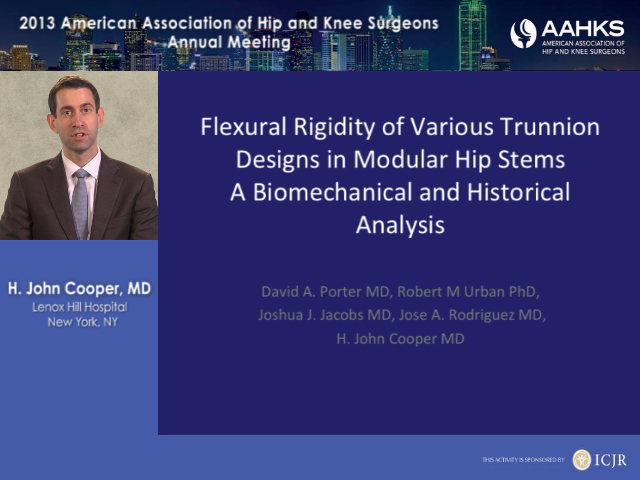 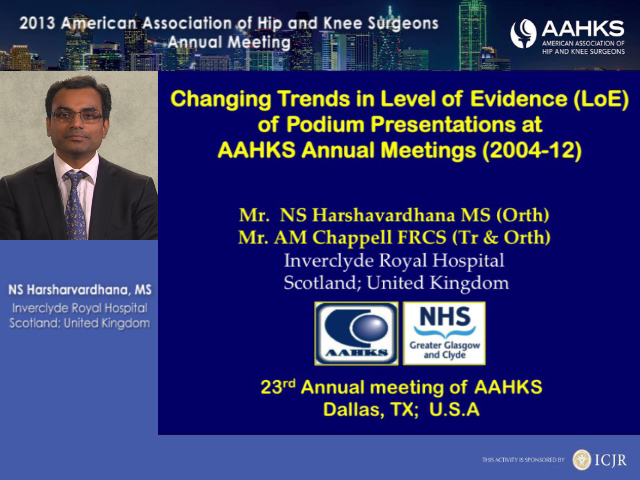 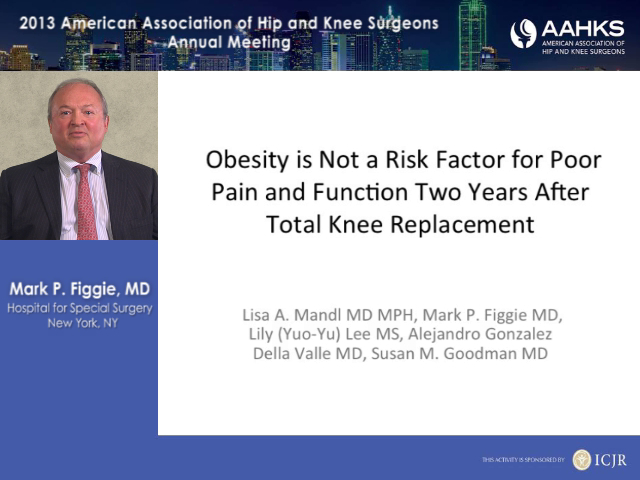 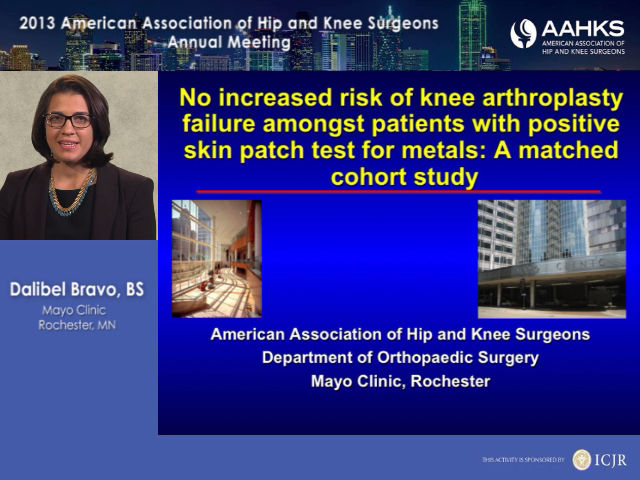 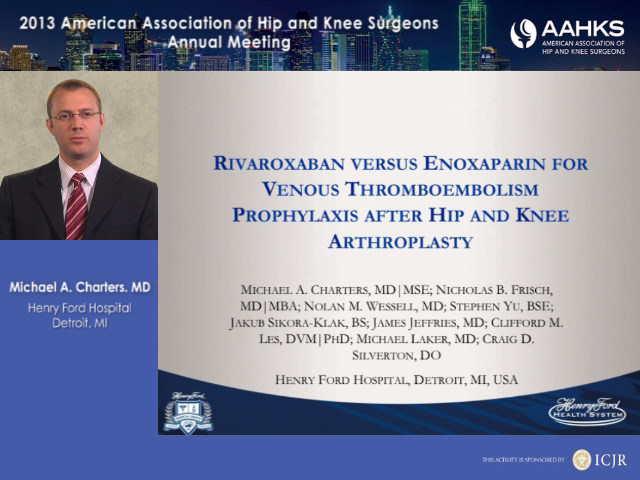 Do Patients with Income-Based Insurance Have Access to Total Hip Arthroplasty?